A source speaking to the Wall Street Journal claims that Nintendo is looking to produce 25 to 30 million Switch consoles during their next financial year. Sales in the current fiscal year are expected to surpass lifetime sales of the Wii U. The Nintendo Switch has been vastly more popular than the previous Wii U portable console and is a worthy successor to the successful but aging 2DS/3DS line. In fact, the Wii U managed to sell only 13.36 million units worldwide from November 2012 to September 2016, a figure which Nintendo expects the Switch to surpass by the end of this fiscal year (PDF page 11) of April 2017 to March 2018. This period roughly represents the first year of sales for the console. 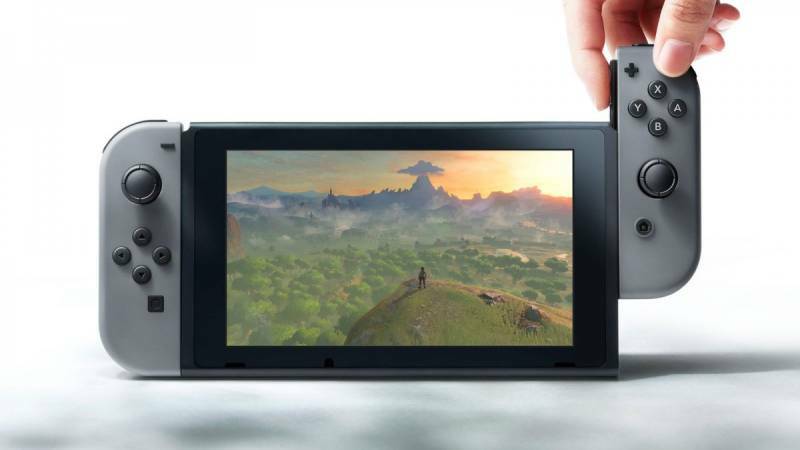 A source speaking to the Wall Street Journal has said that production of the Switch might be as high as 25 to 30 million units in their next financial year (April 2018 to March 2019). While this would represent a doubling of the current fiscal year, it wouldn’t be out of the realm of possibility since the larger the game library grows, the more attractive the Switch will appear to consumers. Nintendo is currently sitting at around 8 million out of their expected 14 million Switch sales for the current financial year (ending March 2018), but this gap could be closed quickly over the next couple of months since this will be the first Christmas period in which the Switch has been available. There have also been rumors of Nintendo doubling production in the lead up to Christmas to meet expected demand.